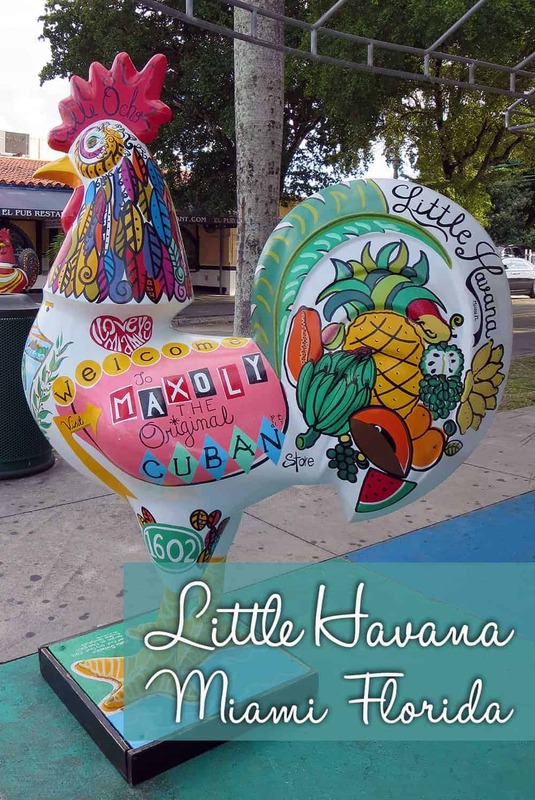 Where is Little Havana located? 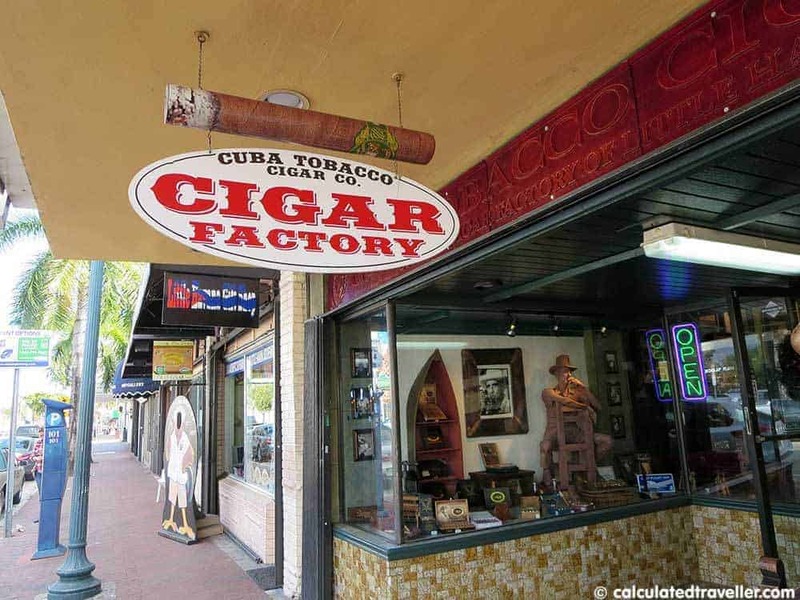 Little Havana is located just west of Downtown Miami along 8th Street also known as “Calle Ocho”. Currently, the residents of the community are mostly Central and South American, but the area got its name for originally being inhabited by Cuban immigrants. We’ve been to Miami a number of times but we never ventured into this part of the city before for no reason other than the fact that we just never got to it. Now that I’ve visited, I plan on coming back again and again — even if it’s only to stop in to have another Guava Pastelillos (Cuban guava turnover) Yummy! I just love the differently decorated chickens found along 8th street! Each one is different from the next and they are very eye-catching along the street. When we stopped by La Esquina de la Fama there was quite the line up outside for their Cuban Mojitos. They were a bit pricey at $12 each and it was a bit early in the day for us so we didn’t try one… We did go inside to check out the restaurant – be warned, there isn’t a menu, and everyone was speaking Spanish. Food is served cafeteria style so I’m sure ordering via pointing would totally work. It all smelled and looked so good. It was filled with locals so I’m thinking it would be worth a try the next time we are in the area. 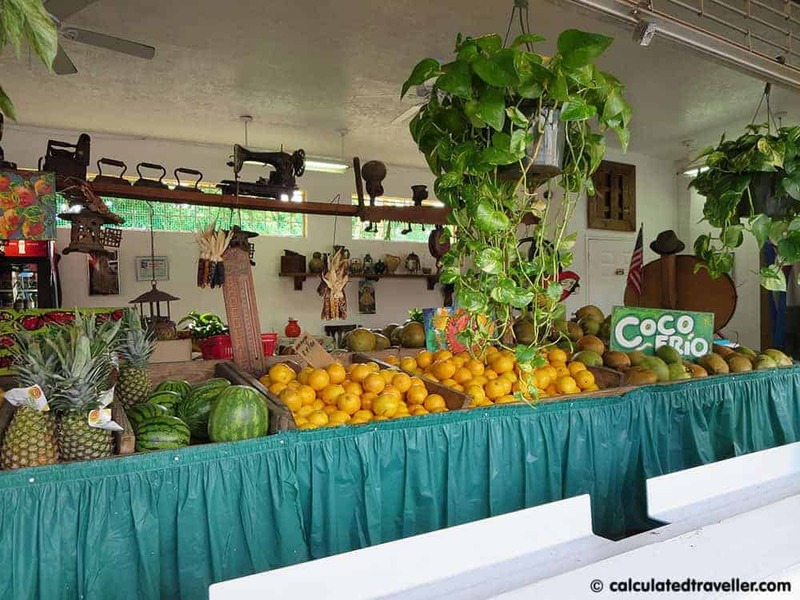 Los Pinaderos Fruteria – Fresh fruit and fruit juices fresh pressed right in front of you – YUM. 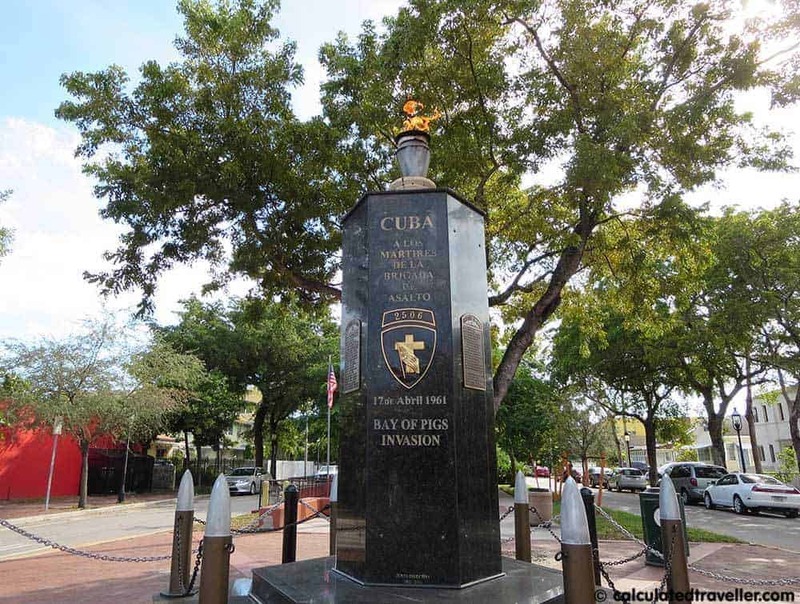 Monument in Little Havana dedicated to the Bay of Pigs invasion. 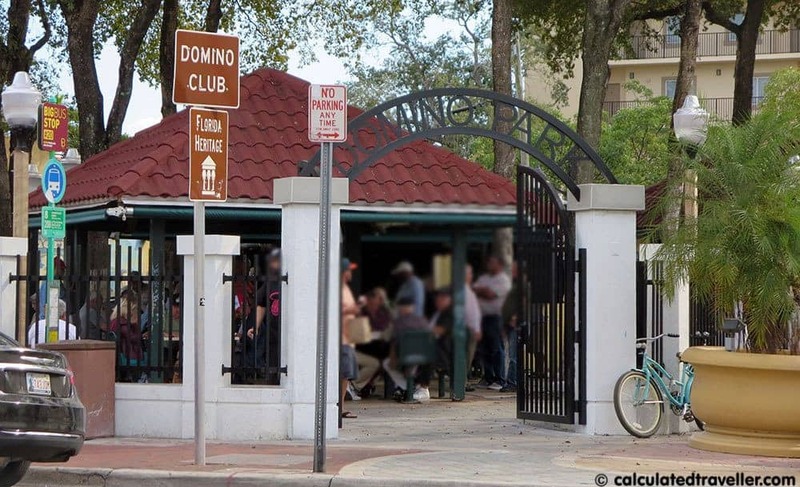 Locals playing Dominos at the famous Domino Park Little Havana Miami Florida. Cuban Cigar shops are plentiful and the shop owners are happy to show you how the cigars are made. 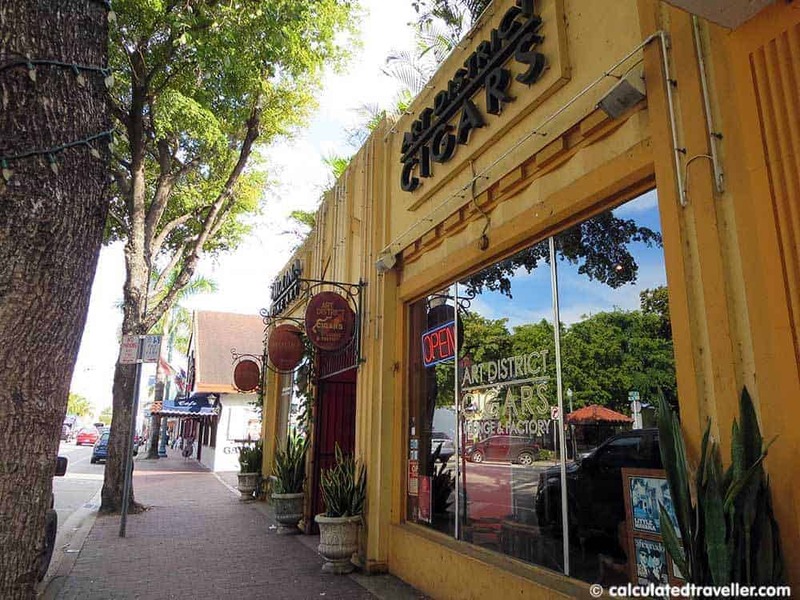 Little Havana is really only a few blocks long but it has character and life to it and is definitely worth exploring further. 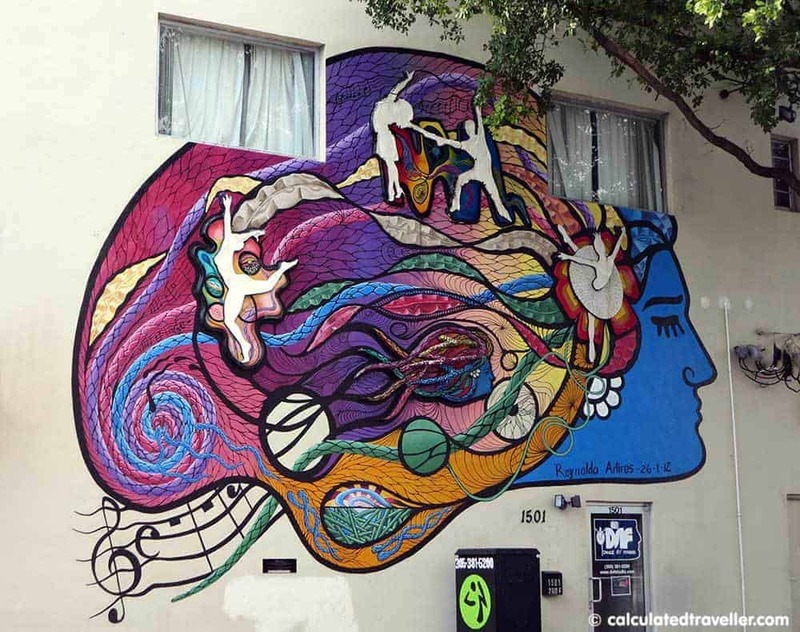 There are so many things to do in Little Havana. 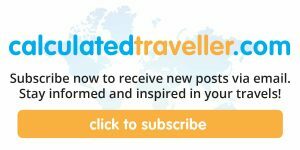 We spent just a few hours here and hope to return again for a Cuban dinner and of course a frosty cold mojito! 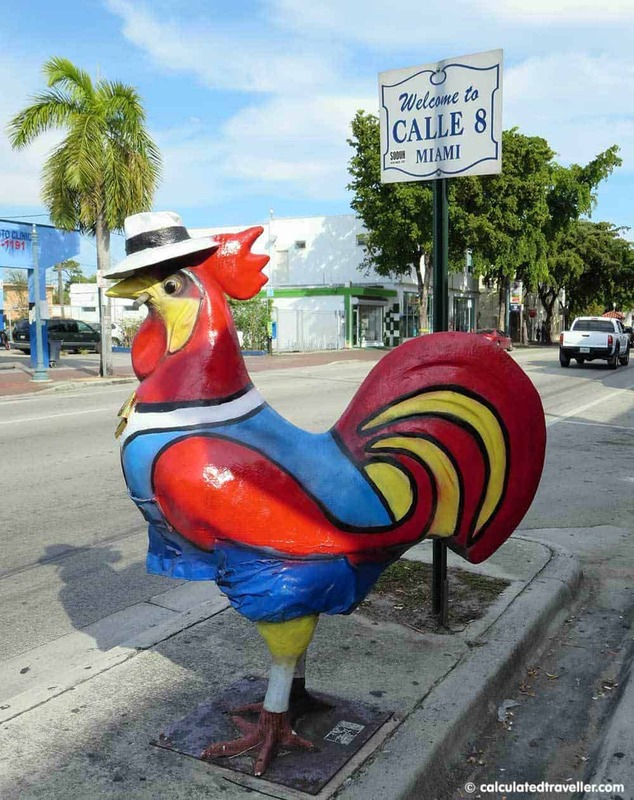 Have you visited Little Havana Miami before? What was your favourite part of the area? 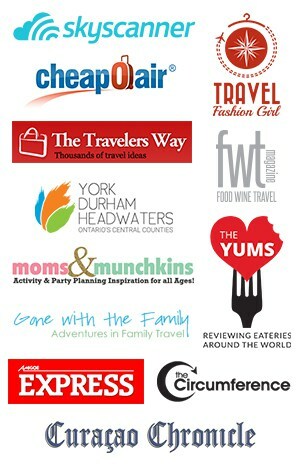 Next time you are in the area, we would love to have you at Miami Culinary Tours. We conduct a tour that is specifically catered for those who want to learn about Cuban food and culture. 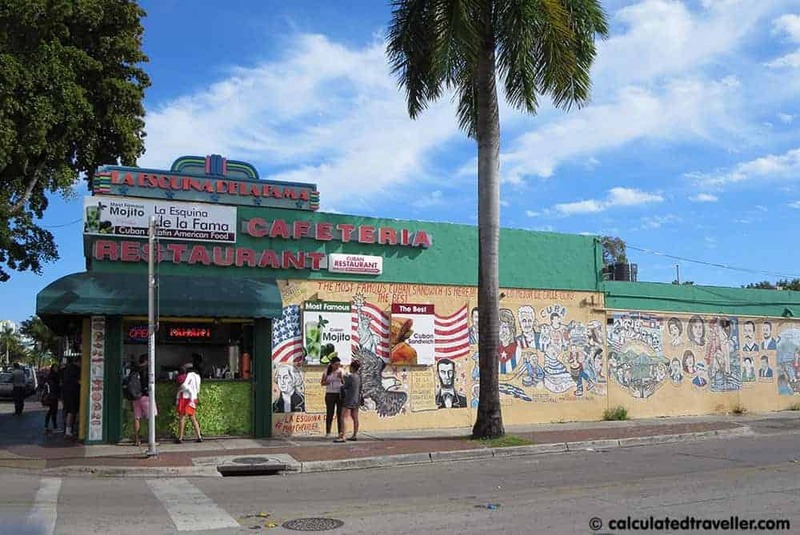 Our tour is called the Little Havana Food Tour. Love this, Mary! Especially the last image.